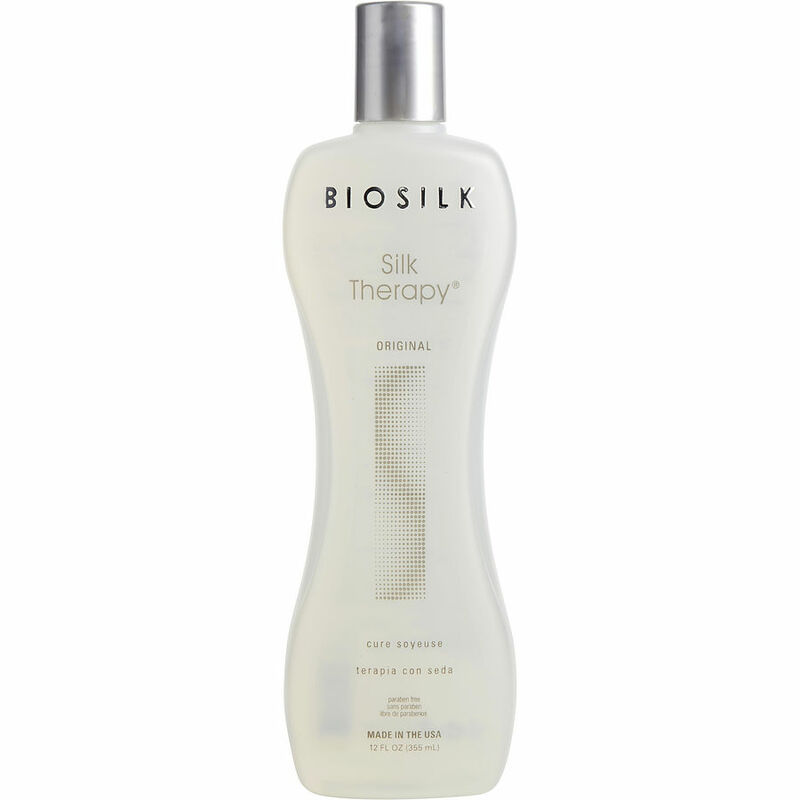 Biosilk silk therapy is designed for all hair types, however it is an excellent facial skin rejuvenator...perks up and smooths soft lines out instantly for Men !!!! Amazing !!!!! Makes your hair soft, silky, and shiny. The scent is fresh and clean. Tamed split ends and wild hairs. Love it! IS THE BEST FOR CURLY HAIR, TRY IT!!!! Best hair product ever and offered at a fabulous price here. Shipping time could be improved upon but the product and ease of ordering is awesome. I have been using Biosilk hair therapy for several yrs. after recommendation by my hairdresser. It helps my permed fine hair handle well and be manageable, as well as making it healthier looking.